How Far is Shankheshwar Pallazo? Settle down in a serene place where you can live a comfortable life and all your necessities will be fulfilled at Shankheshwar Pallazo apartments. It is the perfect example of the abode where you find perfect harmony of natural surrounding with latest facilities. The living spaces are perfectly designed so that after a tiring day you experience peacefulness of nature within the confines of your homes. The architecture of the building has a royal look giving the project a taste of lavishness from outside itself. Shankheshwar Pallazo is a perfect amalgamation of lavishness, luxury, comforts and pride. 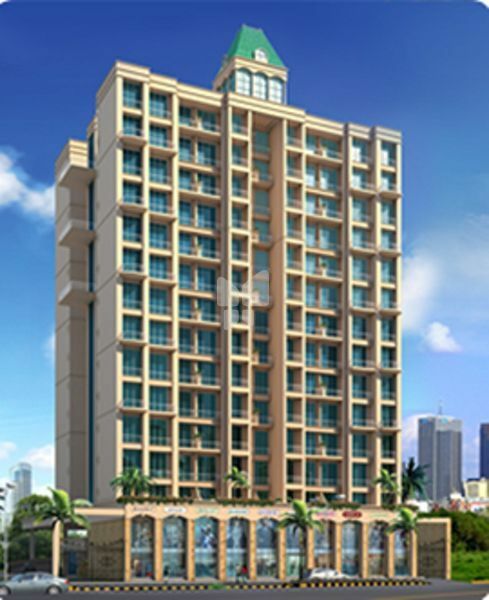 Shankheshwar Group of Companies is a unique organization, mainly dealing with construction and real estate business in Kalyan, Dombivli, Navi Mumbai, since 1990. A Group having partners and staff with high technical skill, wide experience and firm determination. The Group has completed residential and commercial schemes in different posh areas of the city. Shankeshwar Group of Companies has gone much deep into the maintaining of quality and to prove each scheme as a landmark on the floor of the city. During the passage of time, the group has organized schemes of Low rise Flats, High rise Apartments, and Shopping Centers, which have not only satisfied customers but also added to the beauty of the historical city of Kalyan. This text will give you some idea about the working and schemes of the organization. Shankeshwar Group assures the best quality with reliability and continued customer satisfaction.